One of our all-time favorite planners is the Passion Planner by girlboss Angela Trinidad. The Passion Planner is way more than a plain-old planner, it's a beautifully designed tool that breaks down your short AND long-term goals and helps you focus on them daily. Check out her free downloads here or purchase your favorite version of the planner below! Girl, are you ready to FOCUS? 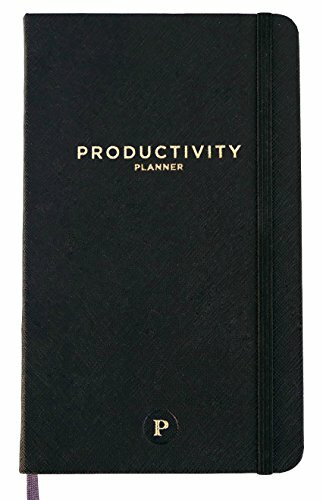 This is the best planner for you. Unlike regular calendar-based planners, the Productivity Planner helps you pick the top 5 tasks of your day and track how much time it takes you to accomplish each one. 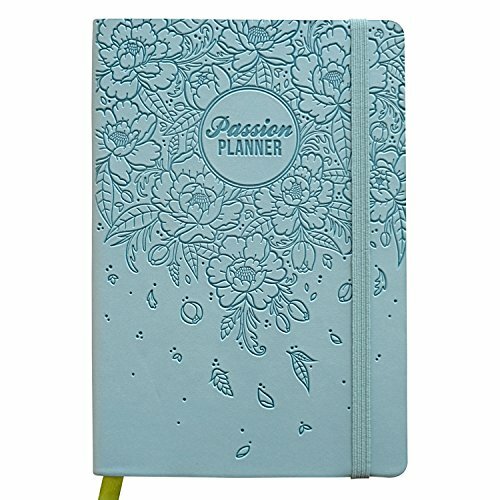 The Girls With Ideas team loves this planner (we're using it right now!) and hope you will too! 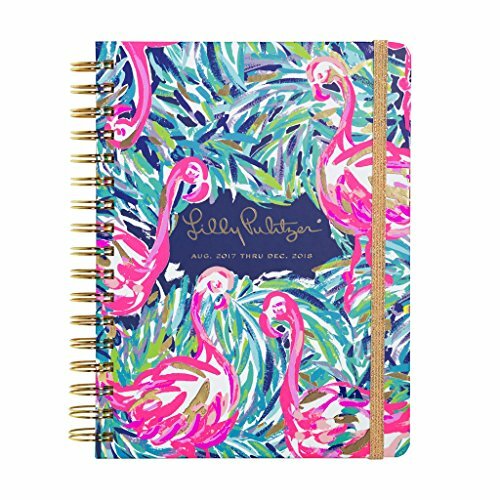 Looking for the perfect planner for the super creative, artsy girl in your life? Give her a blank Bullet Journal! The Leuchtturm Bullet Journaling started as a concept, claiming fame as the 'analog system for the digital age.' 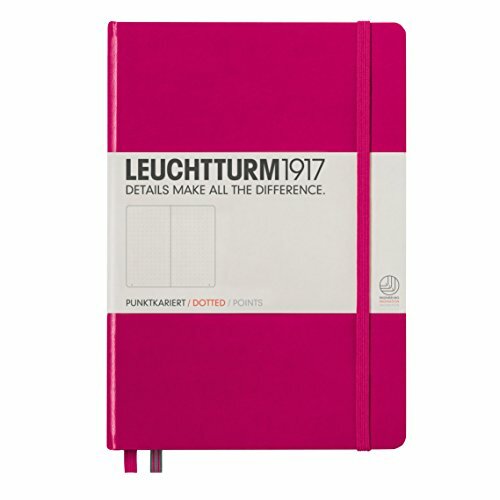 Now they offer a journal built just for the occasion (and it comes in lots of colors!). Using the Bullet Journal helps you keep track of EVERYTHING in your life, so you'll never forget what you need to get done! You can request a free starter guide here. The best part? There's a huge 'bujo' community that loves to post pics on Instagram, Pinterest, and other sites with inspirational page ideas! Do you know a girl who wants to focus more on her life, and less on her to-do's? The Five Minute Journal might be the perfect planner for her! 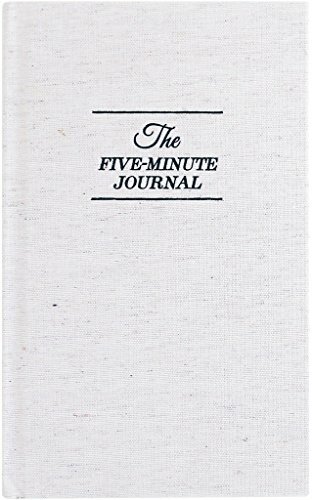 Based on positive psychology research, the Five Minute Journal helps you start and end each day with a healthy dose of gratitude. These tips are a great way to help you get started! What if we took this year on 30 days at a time? We love the Commit 30 planner because it breaks down what we want to accomplish month-by-month, helping teach us that we can accomplish small goals in order to achieve the big ones! Check out their free downloads here or pick up the whole planner for less than $30! 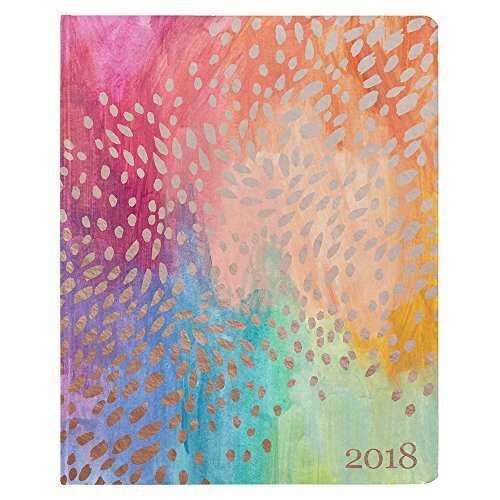 Erin Condren gets that everyone wants something a little different when opening up their planner. That's why, with the Lifeplanner, you can choose your own adventure and customize the look and feel of your planner! 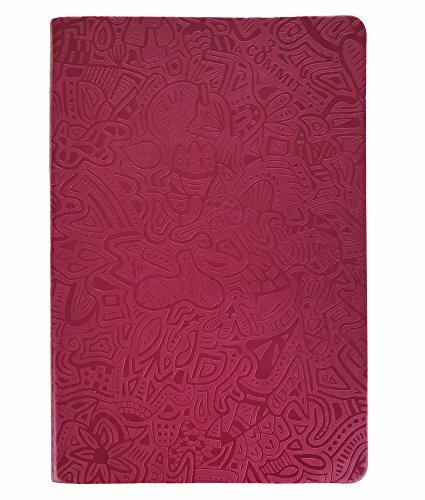 You can choose between different layouts, color schemes, and even customize your cover. Ready to give the Lifeplanner a go? Check out her free downloads or get started on ordering your own! 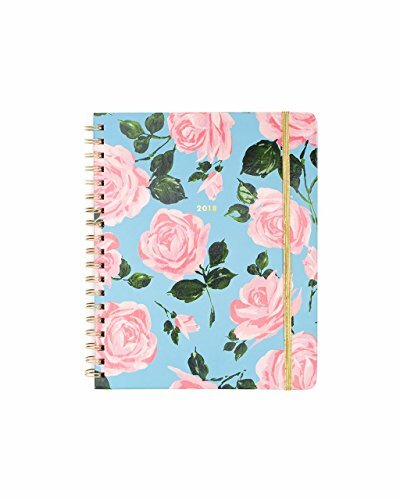 We know that tweens fangirl hard for Ban.Do products, and their planner is no different. We love the fun but funky style, and REALLY LOVE that it comes with tabs and stickers! 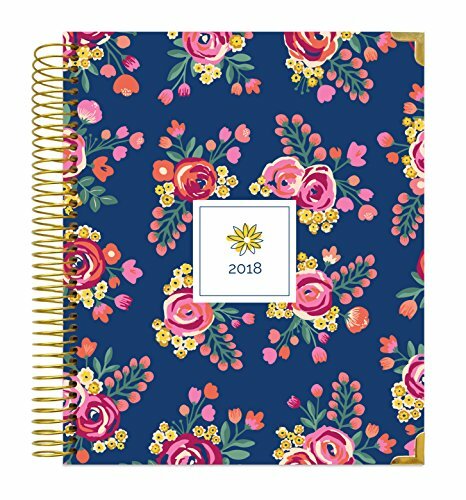 If you're looking for a planner/agenda, this is the perfect gift. What if I just want a regular, cute calendar? 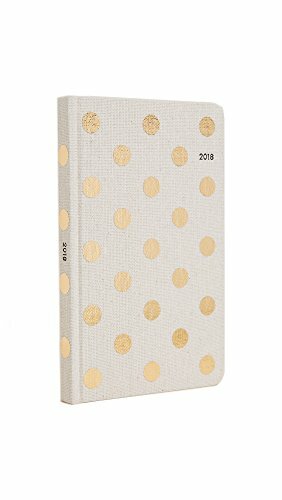 Looking for something a little more standard calendar-y? Check out these pretty options below!